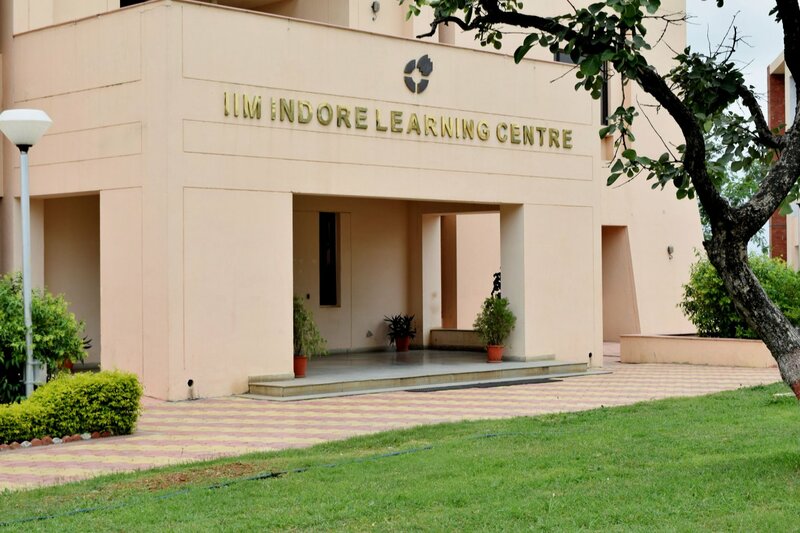 The IIM Indore Learning Centre with its modern collection of knowledge resources and innovative information services fills an essential role for students, faculty, and the surrounding community in their intellectual pursuits. 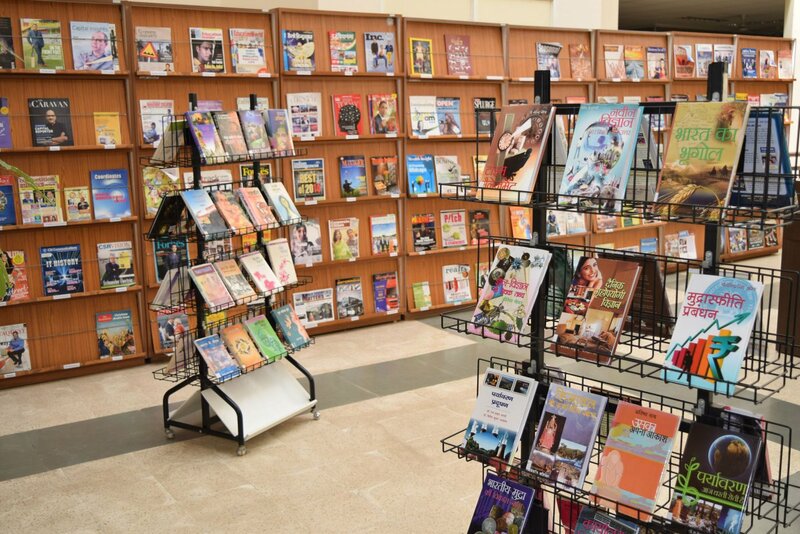 It is a hybrid library with the state-of-the-art technological applications. 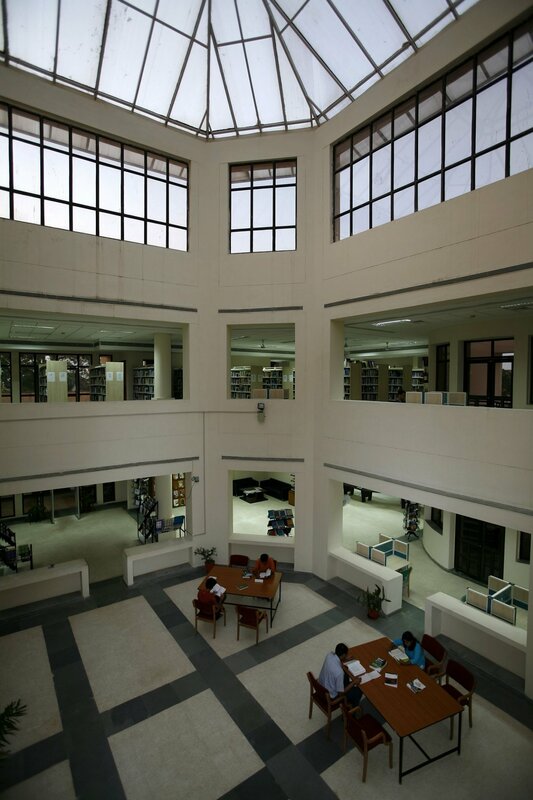 The Library holds knowledge resources predominantly related to management and allied subjects. The entire Library collection including the CD-ROM databases and the online databases are made available through Institute’s network. 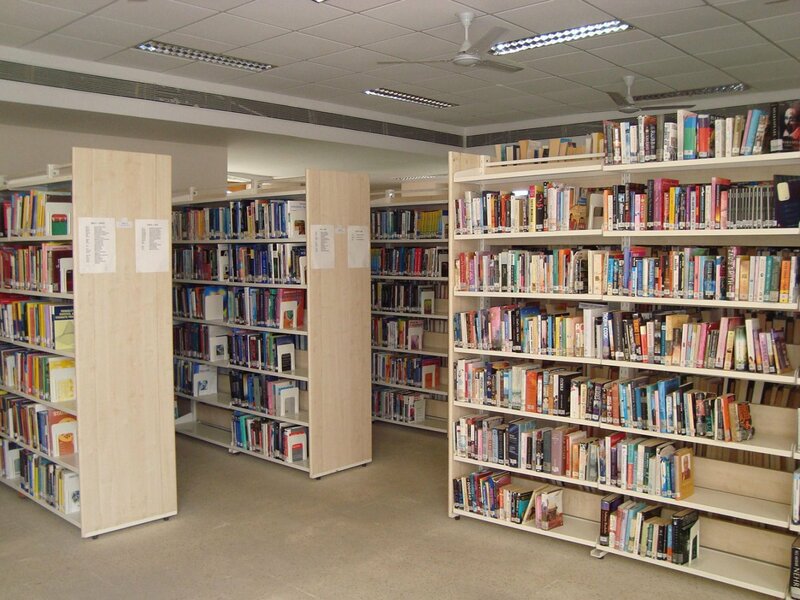 Users can access the online databases and also find out the real-time availability of library materials from their own computer terminals. The Library offers a range of information services to support the learning process set to the highest professional standards. 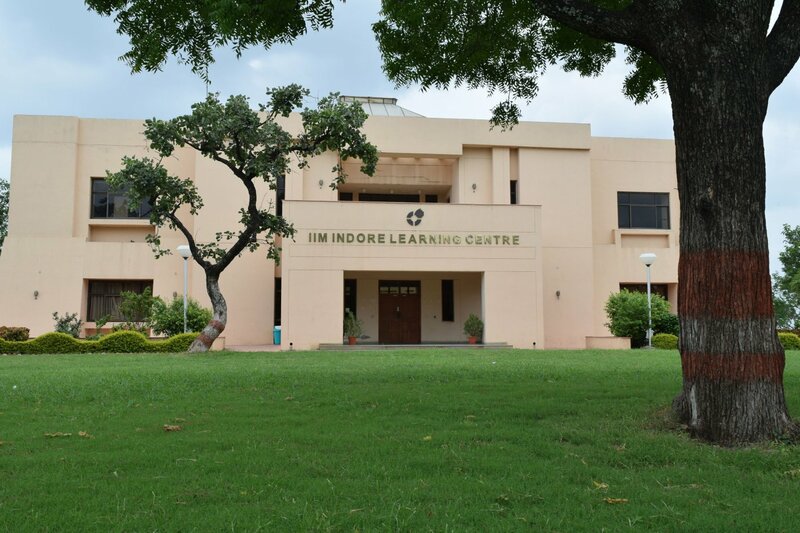 IIMI Library is an active member of IIM Consortia & INDEST Consortia. 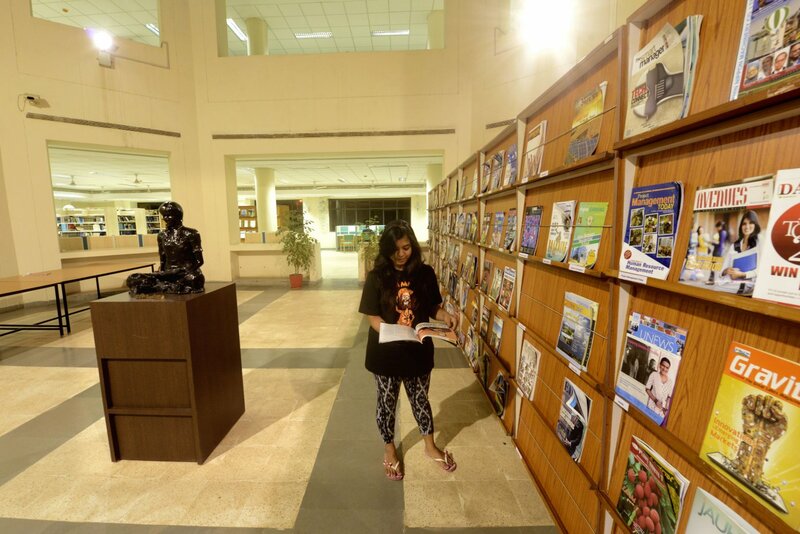 To provide appropriate knowledge resources to meet the information needs of the academic community of the institute. To provide proactive and innovative information services to the academic community.